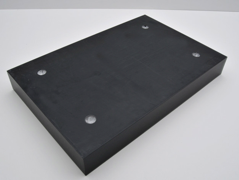 Our black 3/16" Gatorfoam boards are a customer favorite. 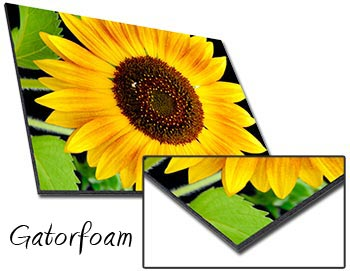 These Gatorfoam boards are sealed on the back making the board rigid, durable and warp free. 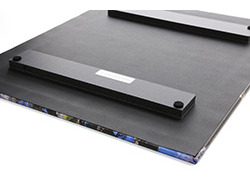 Mounting accessories are available so you can hang and display your print. 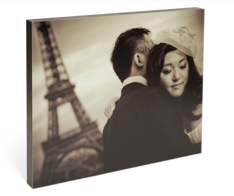 Prints are mounted on a 3/4" or 1 1/2" thick lightweight black finished backing that gives a contemporary look to unframed images. The standout mounts have a slight textured side and pre-drilled holes on the back for easy hanging on the wall.